You may have seen recently in the news about how much a domain name has sold for. This has probably started you thinking about how easy it is to buy and sell them for profit. Here you will learn tips and tricks to make it easier to buy and places where you can sell. There are people who are making fortunes doing this. 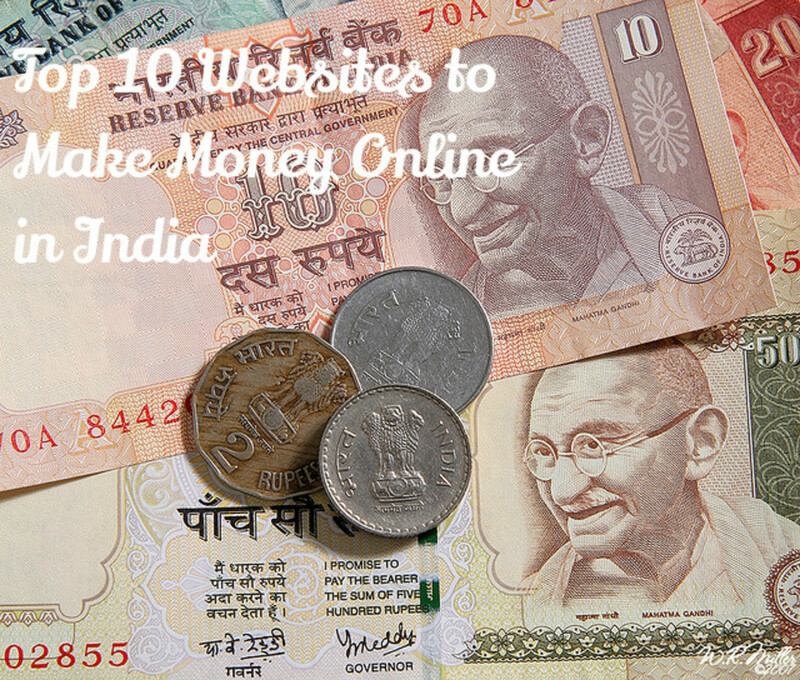 Some are developing a portfolio of website domains and amassing millions of dollars doing so. There are others who are just earning a living from it. Some do it for fun with the hope that their domain name will be the next hit. 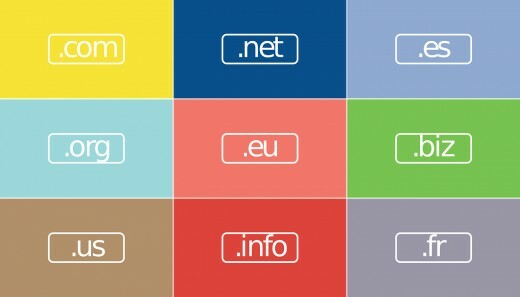 The market for domain names is one area that is still booming despite the downturn in the economy. In 2001 when the internet bubble burst, domain names took a beating and everyone thought, that was the end. Yet, look where the internet is today. Domain names that were being cast aside, are now worth a princely sum. For example, the domain name Food.com was bought for $350,000. Now it would be worth around $2.5mil. You might say that all the good domain names have already been bought. To a certain extent, you're right if you are referring to the short one-word domain names. These, although still for sale, will be very costly. The value of domain names is now known. Now is the time you have to think outside the box so to speak. If you are clever you can come up with catchy names or phrases. Check to see if your domain name is available by going to any of the domain providers. You can check for free. This was the book which started me off. After I read this, I knew buying and selling domain names was something I could do from anywhere. All I needed was an internet connection and I was in business. It allowed me to become a digital nomad. I love to read about the successes of others and with that knowledge, follow a similar path. The first few deals felt awkward but after that, it became much easier. If you find a domain name that you love, you can check to see who owns it and when it will be up for renewal. Often people will buy a domain name, do nothing with it and let it expire. In other words they don't renew it. If you have your eye on the renewal date, you can bag yourself a bargain. There is a grace period allowed for the owner to renew after the deadline has passed. If you are desperate to have that domain name, there are contact details available. Whois will allow you to check the ownership of a domain name. Be forewarned however, they are often not just an individual but a corporation. Think of the niche markets. Hobbies, sports, and other past-times. You could even target your search to small companies you know. If you approach them and tell them you have 'the perfect domain name for them.' It could be they aren't familiar with where or how to buy domain names and would be grateful for the assistance. Although it's easy to think that most businesses have a website, many don't, especially small businesses. If you can convince them their business would benefit from an online presence, you'll likely make a nice profit. If you can sell them the domain name and a ready-made site, that's even better. Buying a domain name and building a website is easy and will often generate you more money than simply buying and selling domain names. When you come to sell, you already have a known entity and the customer simply opens up shop so to speak. 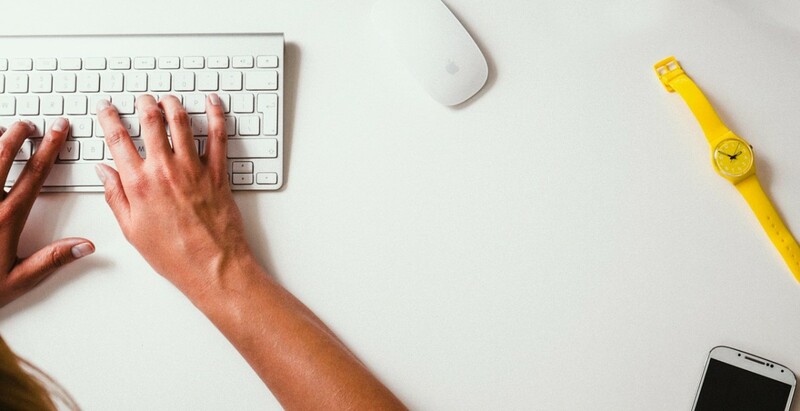 Your time is valuable, it is often cheaper for you to outsource your writing for your websites. At websites such as People per hour or Fiverr they have talented native English speaking writers who can create articles for your website! They can write an article to your exact specifications. You don't pay until you are happy with their work. You may never have heard his name but Kevin Ham is considered the czar of domainers. After leaving a career as a doctor, Mr Ham has amassed a vast fortune buying domain names. Besides buying up popular names for websites, Kevin Ham has literally cornered the market on Cameroon names. You might think to yourself, why is that so great? As you know, the best websites have the ending ".com". Cameroon's are ".cm". How many times have you been in a rush and mistakenly typed in a website incorrectly? If you did, chances are you have landed on one of Mr Ham's pages. Mr Ham is looking into buying domains in Columbia ".co", Nigeria ".Ne" and Oman ".om" and of course Ethiopia ".et". One of the reason a domain name can be more valuable is if it has a name like the product such as Food. There are people and you may be one of them, that will just type into the browser bar at the top and not use a search engine. If this is the case, then generic terms like Food, Cars, Greetings, Dogs, Brooklynapartments etc. become more valuable. Also people aren't always the best typists so domain names with typos such as "Microosoft" or "Toyrus" are spelled incorrectly but would generate a lot of traffic none the less. This is being regarded as a type of copyright infringement if the site is similar to the original site. Do you always use a search engine or guess at the domain name? I am glad you found it useful. Thank you for taking the time to leave a comment and thank you for following. This hub is awesome and very informative. Thanks for sharing this with the hub community. I voted useful and awesome.